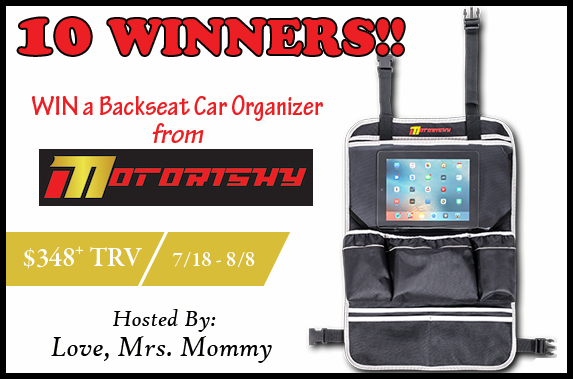 Welcome to our Motorishy Backseat Car Organizer Giveaway! 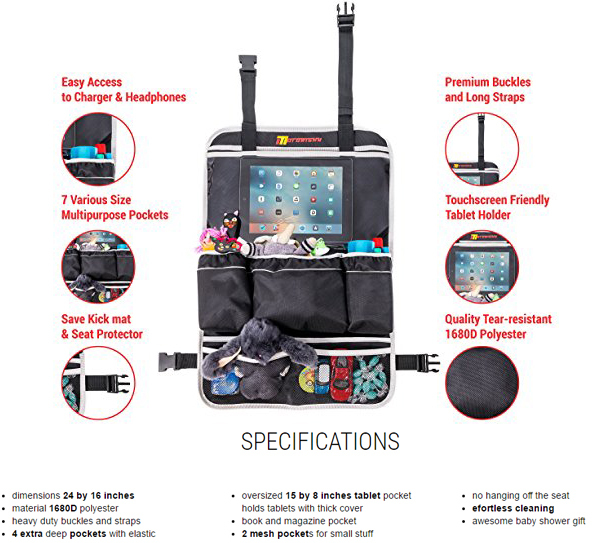 10 Lucky winners will win a backseat car organizer from Motorishy!! Enter today and Good Luck! Each winner will receive a Backseat Car Organizer ($34.87 RV) A total giveaway value of $384.70! !